When Alexa receives an invitation to what’s got to be the worst party of the year, she can’t help but be intrigued. The details are clear: Survive a haunted house like no other and win a favor, any favor, and then be free of Shya forever. Fail and owe him one. Shya’s party will push guests to their limits. Not everyone will make it out unscathed. As Halloween approaches, so does Shaz’s initiation into the Doghead pack, right in time for another wolf to turn up dead. Alexa struggles to run damage control and avoid a war with the Doghead Alpha. 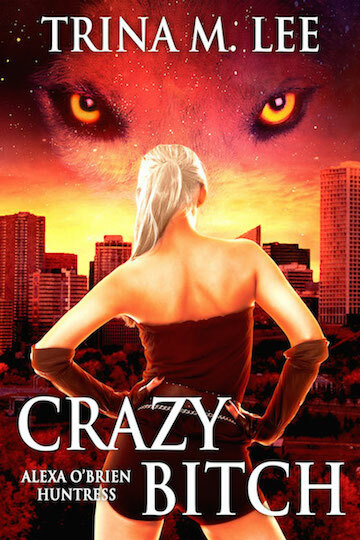 Demon games, pissed off wolves and the hunt for other twin flames would drive any mentally unhinged hybrid over the edge. But what the hell? Sanity is overrated.